WHAT IS THE EMPIRE STATE SOCIETY OF ASSOCIATION EXECUTIVES, INC.? The Empire State Society of Association Executives (ESSAE), organized in 1979, is a group of professional association executives employed by trade, business and professional associations. Patterned after the American Society of Association Executives (ASAE), headquartered in Washington, D.C., ESSAE is an allied member of the national organization. Many current ESSAE members are also members of ASAE. ESSAE provides a method for the exchange of ideas among the professional staff of associations located in New York State. One of the initial aims for organizing ESSAE was to encourage high professional standards in the management of those associations. These ideals and aims are still being followed, and ESSAE now boasts over 450 members. EDUCATIONAL SEMINARS are offered several times a year which focus on timely issues and trends affecting associations and the daily work lives of association executives. SOCIAL ACTIVITIES provide the opportunity to mix socially, compare experiences and discuss common issues and concerns. JOB BOARD provides the association industry with an opportunity to seek new positions and/or advertise openings within associations on the ESSAE website and in weekly e-newsletters. LENDING LIBRARY of books, magazines, tapes, speaker videos to preview and other resources on association management issues. From the most obscure questions to general information, ESSAE can help you locate it! 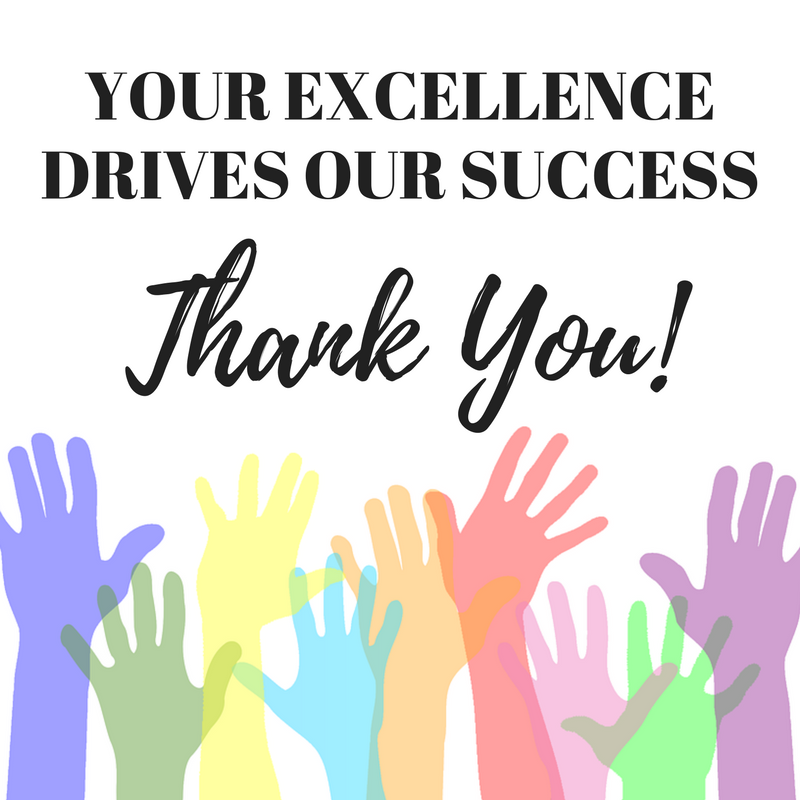 The ANNUAL MEETING AND AWARDS PROGRAM recognizes the contributions of ESSAE members to the growth and development of ESSAE and the association field at large. The ANNUAL ONE DAY CONFERENCE & EXPO features educational programs geared toward meeting planning and association-related topics. It brings together buyers and service providers of association products and services. Attendees enjoy a full day of networking, education, exhibits and entertainment. The CERTIFIED ASSOCIATION EXECUTIVE (CAE) designation is available to those members who qualify by passing a written examination which tests the individual’s knowledge of association management theory and practices (CAE). ESSAE forms study groups locally to help CAE candidates prepare for their examination. TASK FORCE & COMMITTEE participation provides members the opportunity to expand their leadership skills and increase professional contacts and involvement. ESSAE committees and task forces are actively involved in the decisions affecting member services and programs. ESSAE E-NEWS is a bi-weekly e-newsletter sent to association executives to provide information on educational offerings, positions available and wanted, special deals on meeting rooms and accommodations from supplier members and other timely news. The ASSOCIATION LEADERSHIP ACADEMY is an eight month accelerated program for association executives and emerging executives in the association management field. The academy offers a unique learning experience over a series of monthly educational forums lead by today’s distinguished industry and corporate leaders.